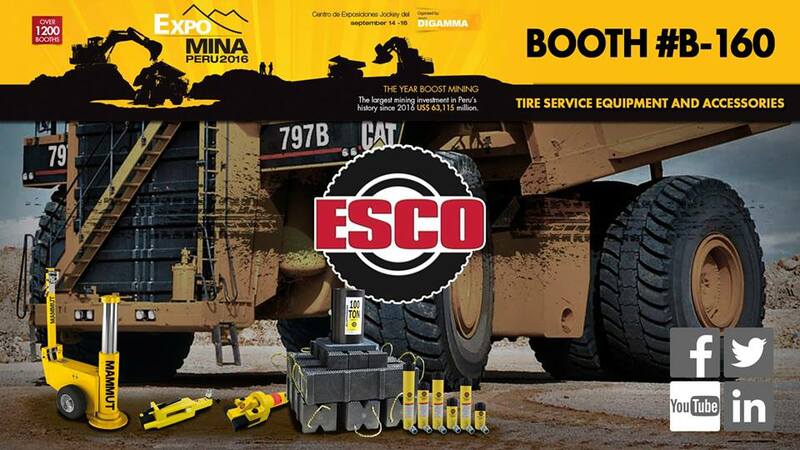 Come See ESCO at the ExpoMINA in Peru from September 14th -16th. Booth #B-160 to see all of the new and exciting ESCO has to offer! After five successful editions and already positioned as one of the most important mining trade shows in the world, EXPOMINA PERU 2016 will be held in Lima from September 14 to 16 at the Centro de Exposiciones Jockey. During three days, EXPOMINA PERU 2016 will bring together local and international leading mining companies and suppliers from 27 countries. In an area of 45,000 m² they will show their high-tech heavy machinery, equipment and services in 1200 exhibition booths that will be visited by over 100,000 people. The First International Mining Conference – CONFEMIN will be launched during Expomina 2016, as the main mining business meeting of Peru. 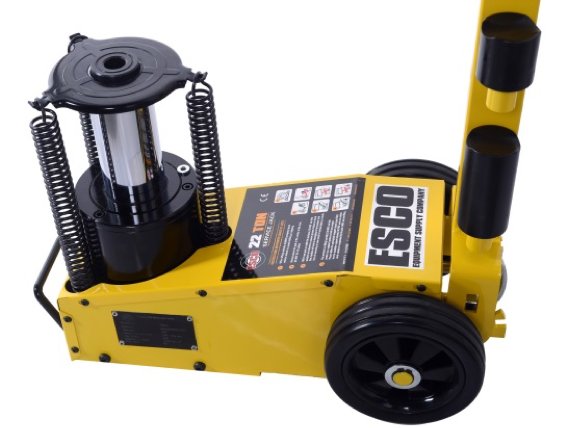 ESCO is proud to introduce its newest product, the miniLIFT Classic [Model #92050]. 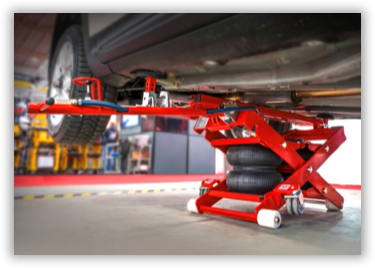 The miniLIFT Classic is a uniquely designed portable lifting system that allows for easy lifting of the vehicle in any service or body shop environment using a pneumatic air inflated lifting system & support stands. Built with the highest quality steel and manufactured 100% in Spain, the miniLIFT Classic holds a 3-year warranty and is a quality shop lift that will never let your customer down. For more information about the miniLIFT Classic please take a look at the materials included. Also available: the miniLIFT “Lift & Move” [Model #92055] that allows you to lift and sustain the load all while completely moving the vehicle. For pricing and availability please contact an ESCO Sales Representative at 352-754-1117 or email sales@esco.net.